The evolution of the affiliate industry is forever changing and I have seen networks come and go. I also see niche specific networks that only concentrate on one area of the niche. Today in this post, I will talk about a new network called TopOffers. TopOffers works with such famous dating brands as Flirt.com, LayMatures.co.uk, BeNaughty.com, CougarPourMoi.com, Together2Night.com, WantUBad.com etc. The most important aspect that you can use to your advantage is that all their dating offers are available via smart links technology. These dynamic smart links include LPs with high conversion rates for offers that rotate until the winning combination is found. It is one of the biggest advantages of the company is the advanced in-house Smart Link platform – ProfitSocial, which allows us to use Smart Link technology for maximum convenience of our partners. One of the best features for Smart Link is that, whatever happens to the offer which is currently being run, there will always be a top offer backup, so no clicks will be left without monetization. Smart Links will send you the best converting offers to your traffic based on the gathered information. This distinguishing feature can help you generate even more profit! You can either choose a general smart link or a niche one (gay, lesbian, mature etc.) and they will either work with every offer or only target the specific verticals respectively. If you want to get a view of other offers, check out the list on OfferVault. TopOffers has a custom back-end portal as well; it’s very easy in navigation when it comes to reports and leads. Currently, TopOffers heavily monetizes Germany traffic paying $3.50 PPL for both web and mobile platforms. Outside Germany, massive payout bumps are also given out on Nordic, Belgium, Denmark and Netherlands Offers for new affiliates. And to make this blog post more informative about the TopOffers affiliate network, I have sent TopOffers some questions and here are their answers. Besides having unique dating offers and generating smart links for publishers, what makes you different? 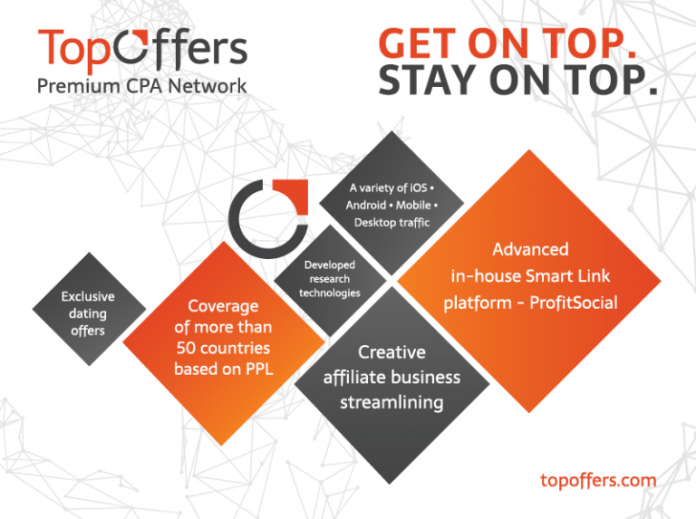 TopOffers is a premium CPA network run by a team of professionals that work 24/7 to ensure constant profit growth for both publishers and affiliates. It gives an opportunity to earn and benefit from over 1,500 offers from the world’s top advertisers in the dating industry. Besides, TopOffers is going to present the brand new list of verticals in the nearest future. Is your network open for newcomers? If so, do you have tutorials and a team to help them? What audience do you want to work with? TopOffers is a CPA network specifically conceptualized and developed for seasoned affiliates. 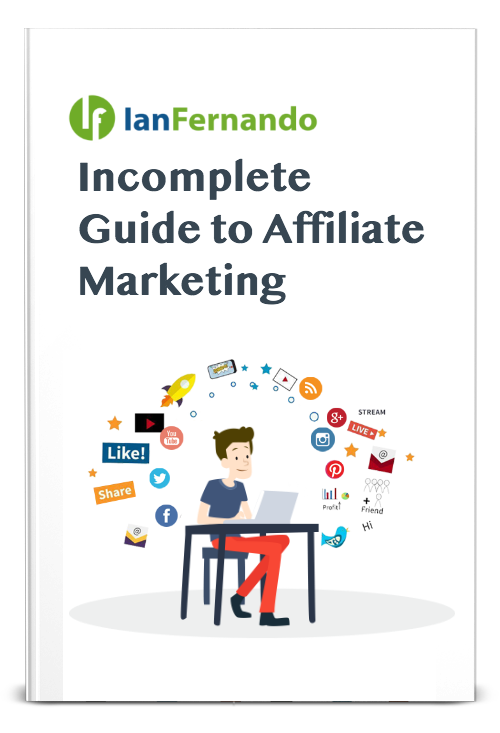 However, our attitude to newcomers to the sphere of affiliate marketing is another definitive advantage. We offer them help and exclusive offers while experienced affiliates get higher payouts. In total, all our affiliates deal with the biggest and best CPA offers that result in successful and long-lasting collaboration for the maximum convenience of all our partners. Concerning payouts, how fast can an affiliate get paid and is there a minimum amount? The minimum amount is $500 (except for bank transfer, which is $1,000). Our stable payouts and high paying CPA offers show that our affiliates can easily earn good money online with the affiliate marketing model that responds to their needs. When I look for a network, I look for its flexibility and some sort of partnership. This is a business venture between two people or two businesses. Explain why publisher should work with you over other networks that have dating offers? 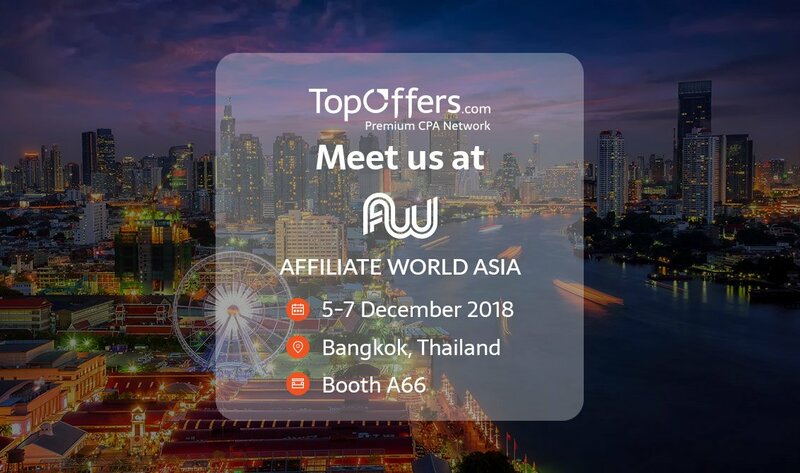 TopOffers is a premium CPA Network that works with top advertisers all over the world and ensures high traffic monetization for affiliates. We offer a professional and individual approach to all our advertisers and affiliates, and guarantee that partnership with us will be long-term, profitable, and beneficial for everyone! I’d like to thank the TopOffers team for allowing me to overview their smart link system and answering my questions. If you are going to Affiliate World East, TopOffers will also be attending this event. This is a great way for you to network and talk to the affiliate team about strategy and new partnerships. Click to get $1000 as a Welcome Bonus! If you are going to be attending, Affiliate Summit East, TopOffers will also be attending. This is a great way for you to network and talk to the affiliate team about strategy and new partnerships.